For some, only the finest will do. 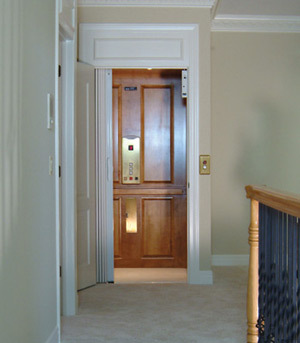 For them, ThyssenKrupp Access offers the Residence — the last word in home elevator luxury and performance at a remarkably affordable price. The Residence features the most desirable, best-crafted elements that set it in a class all its own. And thanks to world-class engineering and compact design, the Residence can fit into a variety of floor plans.